Welcome to the new and improved Realty Round Up series! 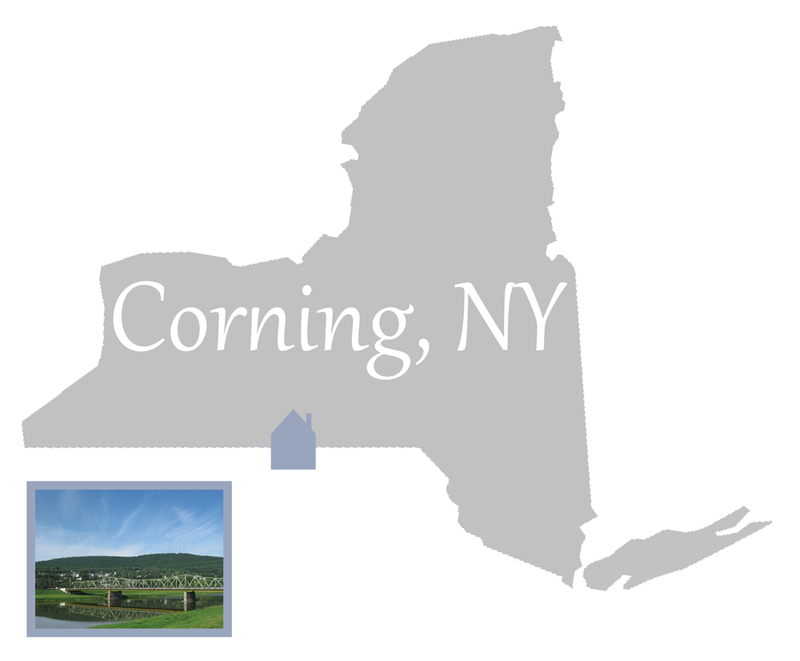 To start of the second edition of series I have selected Corning, New York. What: Corning is a small city located in the Finger Lakes region of upstate New York. It is home to Corning Incorporated, a Fortune 500 company that manufactures glass and ceramic products. Corning Incorporated formerly known as Corning Glass Works was founded in 1851 and became headquartered in Corning in 1868. The company's strong ties to the community has greatly contributed to Corning's art scene including the Corning Museum of Glass which houses one of the world's most comprehensive collections of glass objects from antiquity to present. When: Corning was incorporated as a city in 1890 but was first settled in 1796. Why: Its where my Mom grew up (Painted Post actually but its too small of a town to feature) and its a really beautiful area that few people know about. - Poppleton Bakery and Cafe - a highly reviewed, made from scratch bakery. As part of the changes I am going to be a little more flexible with the price categories. I want to be able to feature areas that don't have million dollar homes as well as present multiple houses in the same price bracket. Read on! The current homeowners have done a really nice job of updating and preserving this home. 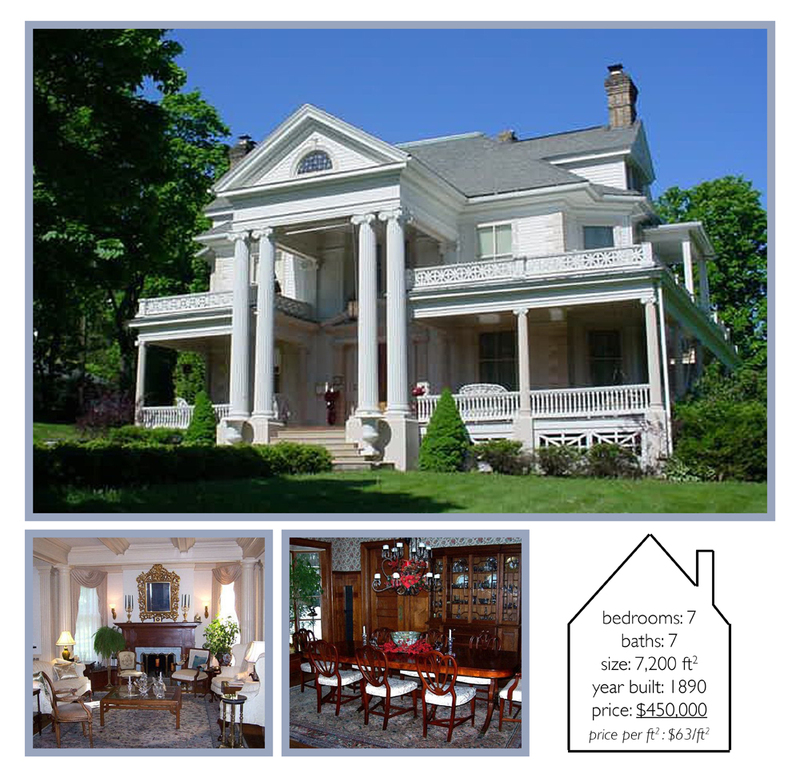 I especially like its front porch, open floor plan (for a historic home) and master bathroom. This home is for a modernist. 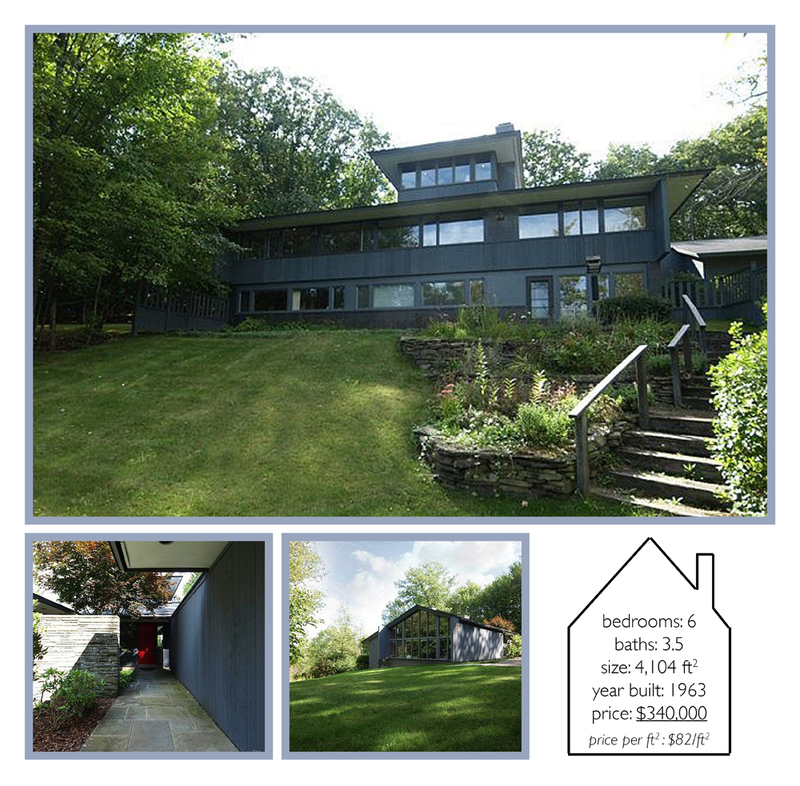 Designed by Joseph Connell this is a beautiful mid-century home. It features expansive windows, a painting studio and gallery and a gorgeous piece of property. I would classify this home as a robber baron mansion. It is huge with 7 bedrooms and 7 bathrooms. It also has an extremely low price per square foot at just $63/square foot. 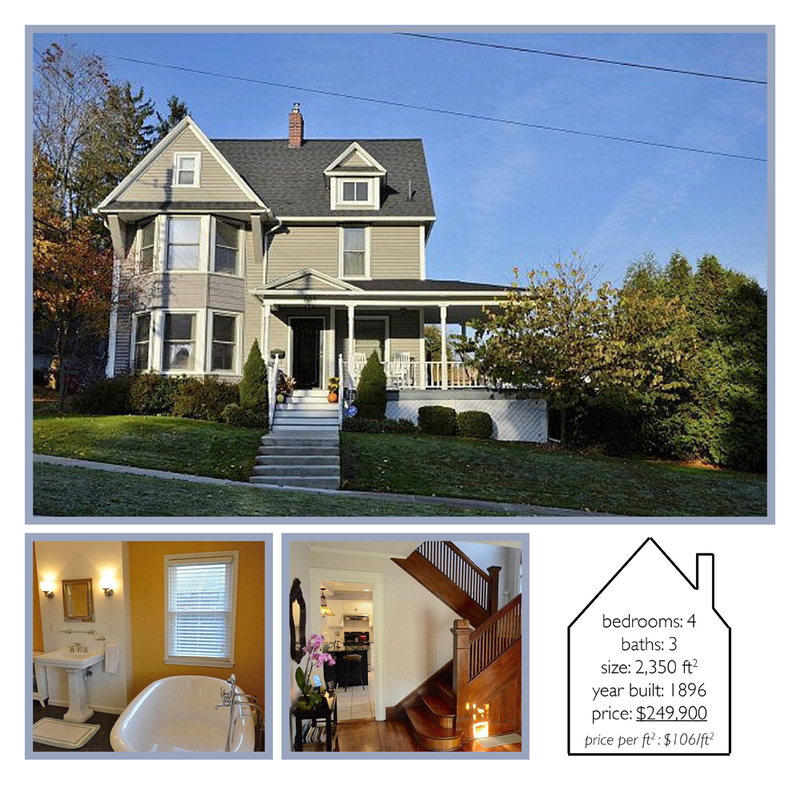 Located outside of Corning in Elmira, this home is even bigger than house 3. 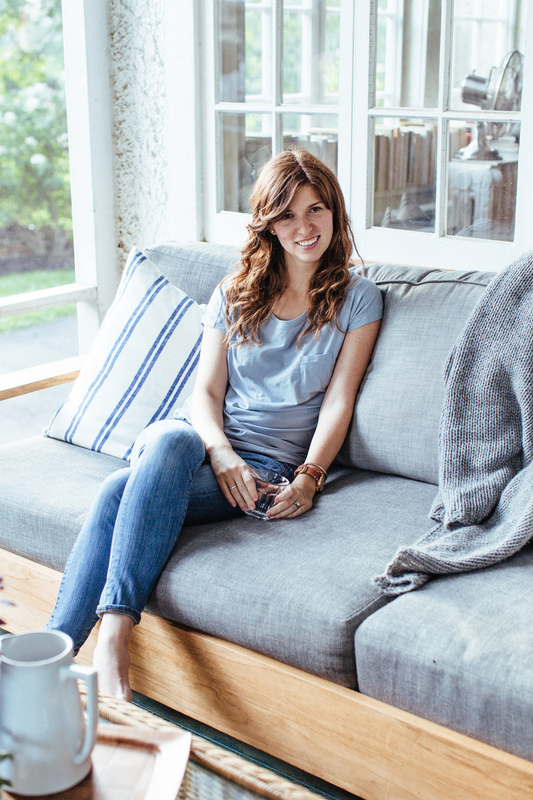 I am not even sure where you begin with a 9,000 square foot home! The other amazing thing about this home besides its size is how well maintained it is - a new kitchen, remodeled bathrooms, updated systems, tuck-pointing the brick and so much more. I hope everyone likes the changes! Have a good weekend!